Your garbage can smells like an actual dump and you’ve landed on this blog in order to figure out how to stop this madness, right? Well, lucky for you, we’re going to show you how you can cut those super smelly scents from your senses. The easiest thing you can do to stop your trash from smelling is by using scented garbage bags. Don’t just buy the cheapest bags because you feel like you’re just throwing them out anyway. Spend the few extra cents to purchase the bags that will help mask any foul odors. 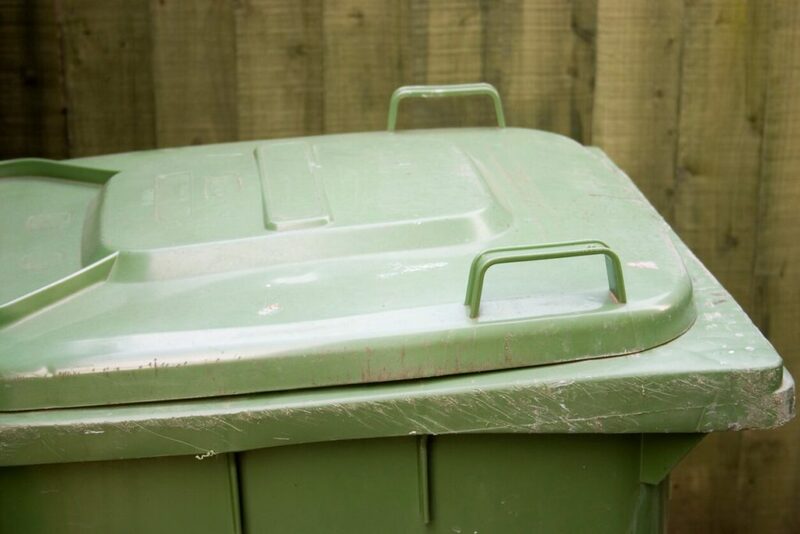 Not only will this allow your indoor garbage can to be more tolerable, it will prevent your outdoor garbage can from stinking and attracting wild animals — especially in the warm weather. NEVER throw loose items into your garbage can. This is something you probably won’t do inside of your home, but it’s a very common thing to do outside. Think about all of the times you cleaned your car out and threw loose items into the garbage. Or when you ate fast food on the way home and threw the smelly fast food bag in the garbage can. Baking soda is single-handedly one of the most useful and versatile household items ever, and you should always keep this item stocked. For one, you can use baking soda to clean your indoor or outdoor garbage can by sprinkling some in there followed by water (and a splash of white vinegar) and then scrubbing until the container is clean and odor-free. You can also sprinkle some baking soda to the bottom of the garbage can and leave it there, which will help absorb any moisture and eliminate odors. If you have a garbage bag that is so smelly that it’s overpowering the scented bag, sprinkle some baking soda into the bag before you take it outside. Another neat trick to try is putting a few scented dryer sheets at the bottom of your garbage can before you line it with a garbage bag. They’re great at absorbing excess moisture and keeping scents to a minimum. Every time you take the garbage out, remove the old dryer sheet and add a new one. You can even use a few used dryer sheets, as they still have some “juice” left in them. Smelling a stinky garbage can is one of the most unpleasant experiences of all time — especially your outdoor garbage can as it bakes in the sun (woof). For more information regarding your home’s garbage or recycling, be sure to give us a call. We’d be more than happy to help you out!